This looks eerie and insanely magical! Depending on your presentation, your audience will either scream or applaud wildly, or both! They'll be stunned and you'll enjoy their strong reactions. The Demon Deck video download teaches you how to easily perform a Haunted Deck effect! 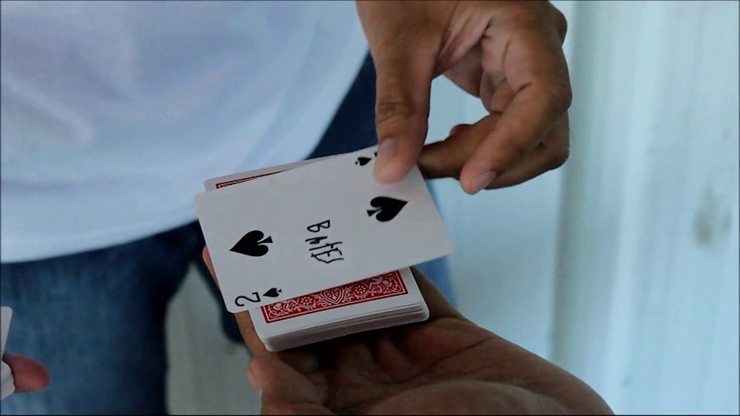 Effect: A spectator selects a card and puts it back in the middle of the deck. With a wave of the hand, the deck moves and falls, revealing their signed chosen card. Discover the secret of Demon Deck.